Find information and advice on how to manage your own care and wellbeing. 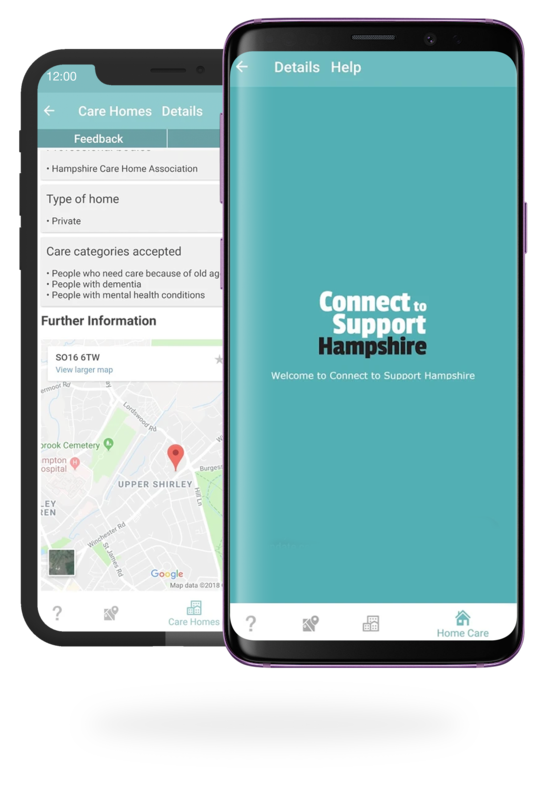 Maintain or regain your independence with one of the hundreds of local and national groups, activities and services in Hampshire. You can even browse offline! Get the app today. It’s free!